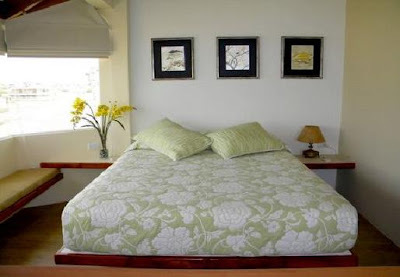 Playa Canela Hotel Boutique is located in Salinas, a beautiful city with long, sandy beaches that has become the most popular tourist destination in the Ecuadorian coast. Accommodation: The Hotel features 6 Rooms. There are four rooms with a double bed and a sofa bed; and two rooms with 2 double beds plus a sofa bed. All off our rooms have an ocean view, private bathroom, air conditioner, mini bar and a coffee maker.